If you are after a heating & cooling unit for a single room, the split system is the ideal product. Using advanced technology, the split system has become much more efficient to run. A split system is comprised of two units. One unit is located on the wall in the room you wish to heat or cool and the other unit is located outside. 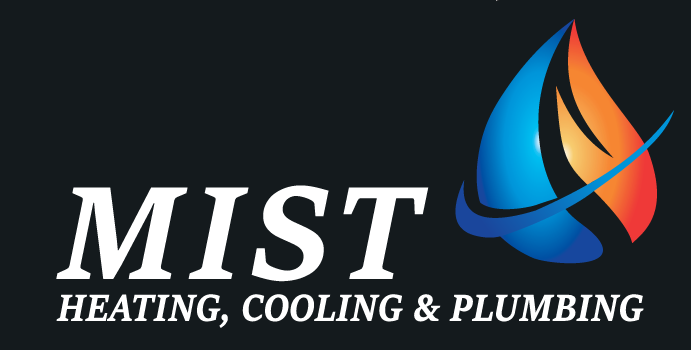 If you’d like a bit more help regarding whether or not split system air conditioners are right for your specific needs, give us a call here at Mist Heating And Cooling. 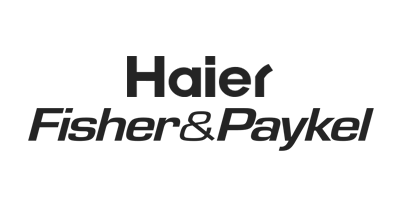 We’ve got over 35 years of experience in designing effective air conditioning solutions for our clients and we look forward to providing you with that same great service. Give us a call to set up a free on-site consultation and get your free quote. Choosing the right air conditioner can be a daunting task when you’re searching for the most energy efficient unit to cool an area of your home. The first thing you need to get right is to buy the correct size unit. 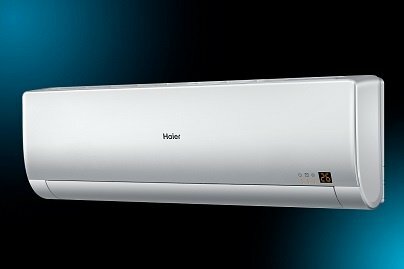 When shopping for a new air conditioning unit there is more to consider than just the cost of the unit itself. The kilowatt capacity for the size of room that it’s tasked with cooling is much more of a priority. 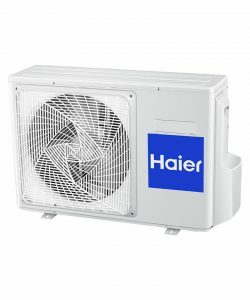 You could be saving yourself the heartache of a high electricity bill by carefully choosing the best air conditioner for the space it’s intended for. A guide to air con sizes. 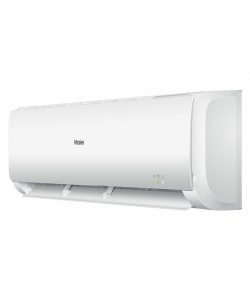 How much will the air conditioner cost?